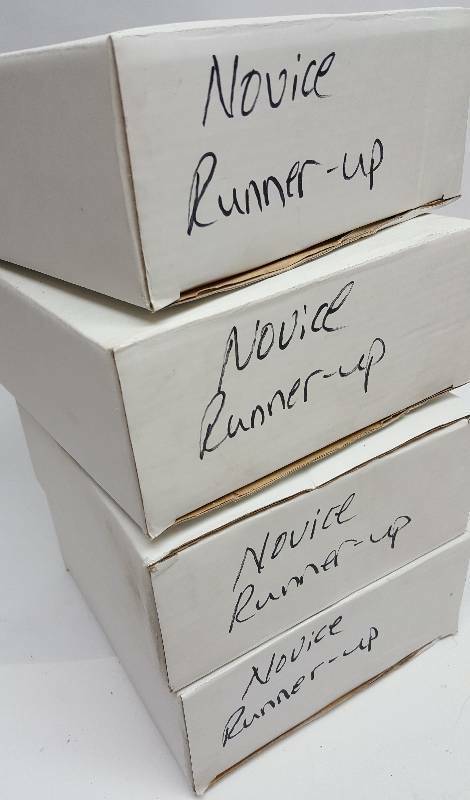 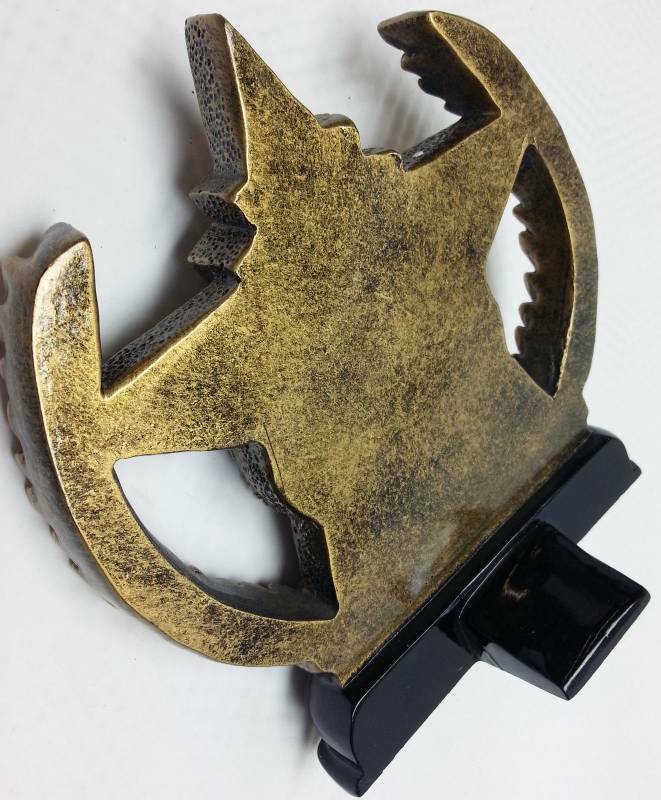 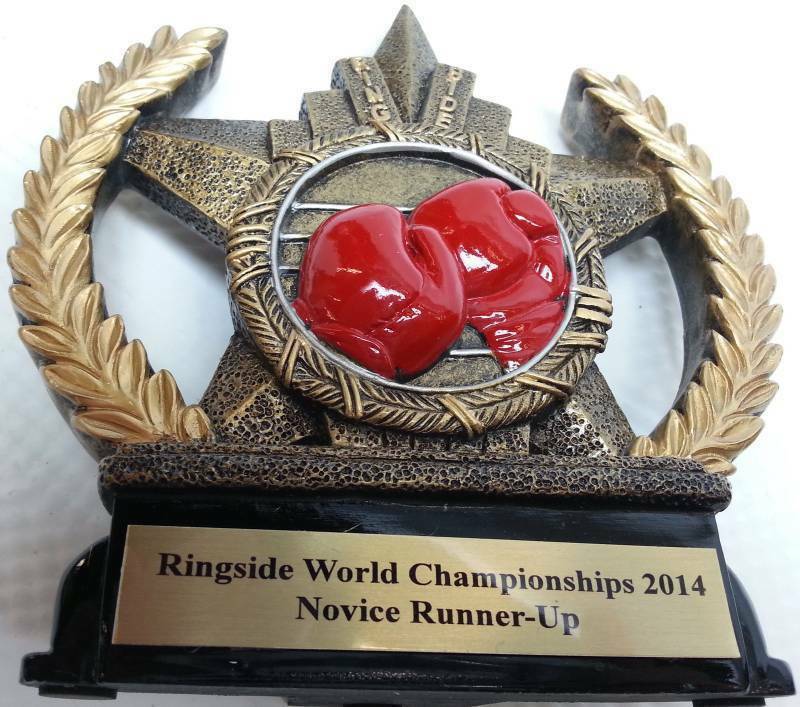 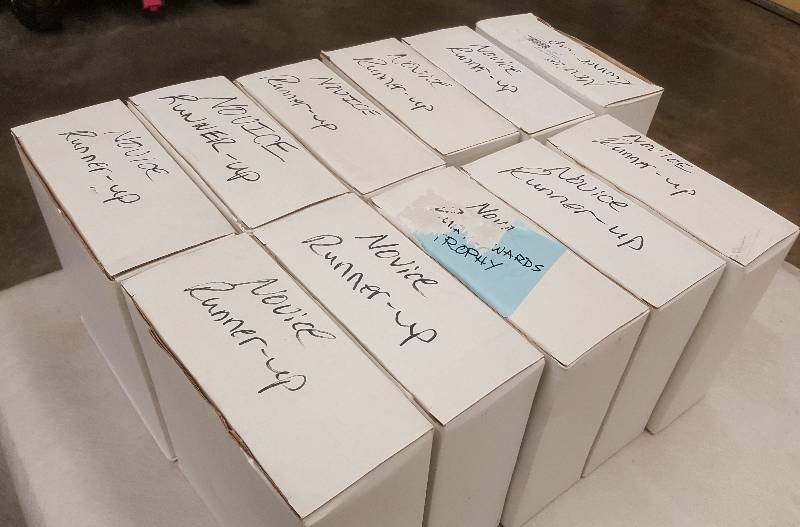 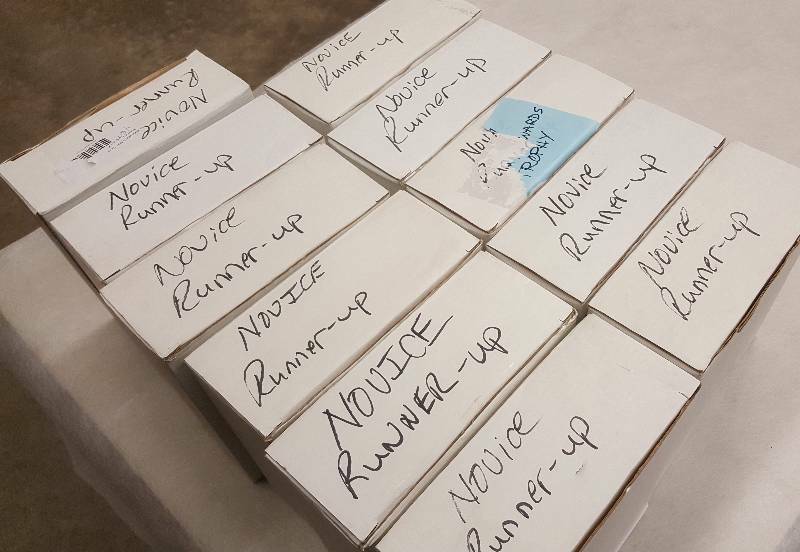 11 boxes of these new Championship Boxing 2014 Novice Runner Up trophy awards plaques left. 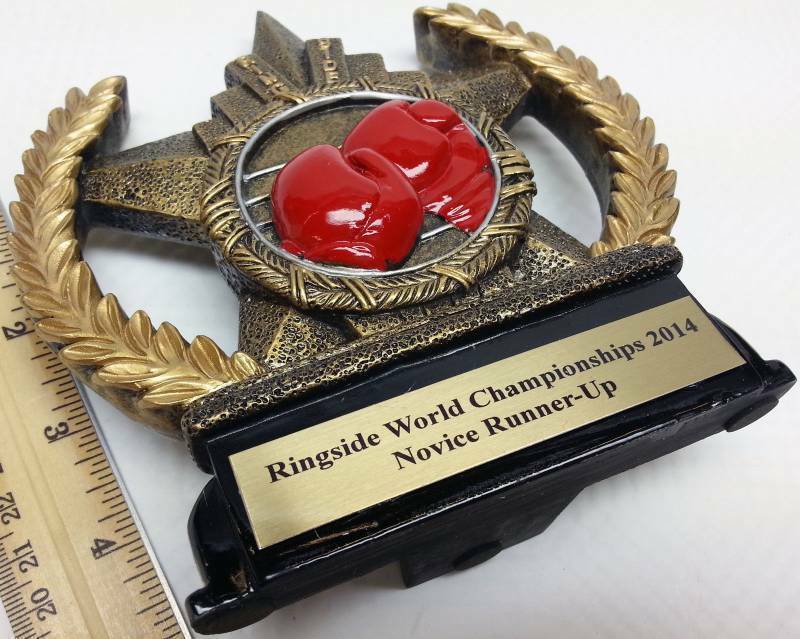 11 boxes of these new Championship Boxing 2014 Novice Runner Up trophy awards plaques left. 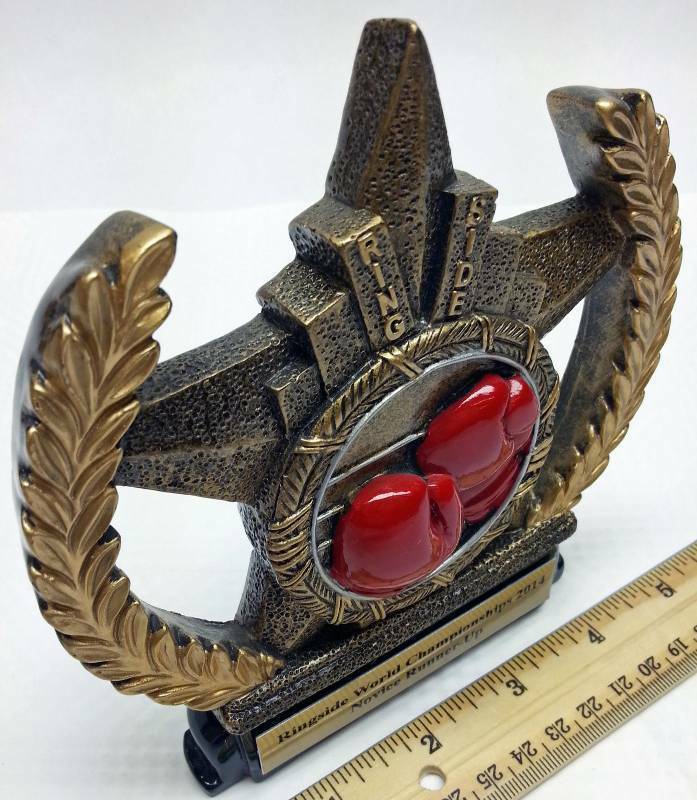 Not sure what material this trophy is made of. 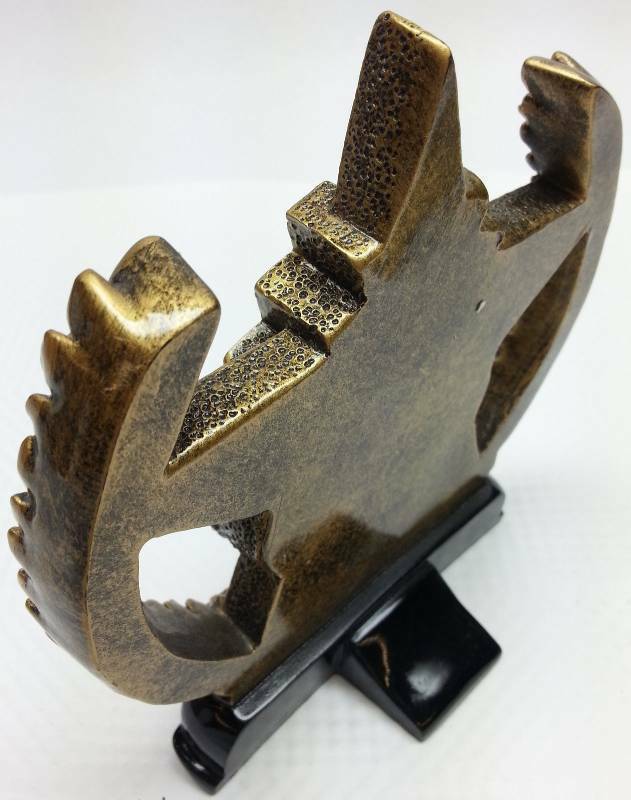 It's made to look like bronze or metal but it's not metal at all Impress the girls with one of these and sell the rest.